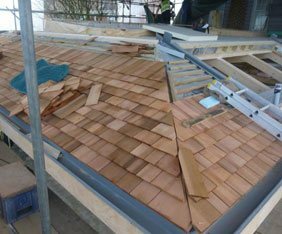 Jones Brothers Roofing is a specialist flat roofing contractor based at Hayling Island near Portsmouth. 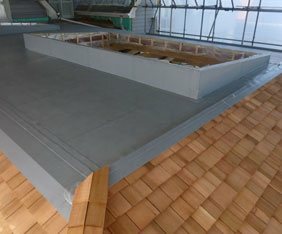 They undertake all types of flat roofing work for domestic, commercial and government clients throughout Hampshire, West Sussex, Surrey and London. The company was established in 1971 and have built a reputation for the outstanding quality of their work, their exceptional customer service and the standard of advice and guidance given. Jones Brothers Roofing is committed to embracing safe working practices and the full ongoing training of all staff. 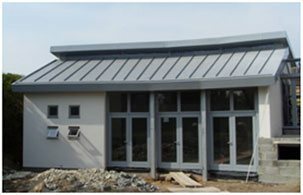 They employ an external health and safety advisor to ensure the health and safety of all their employees and personnel whilst working on site. 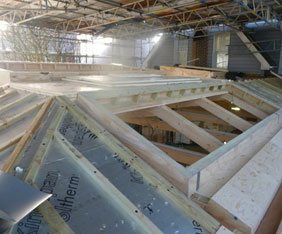 The Company undergoes an independent safety audit of all their working practices annually to ensure safety is never compromised. 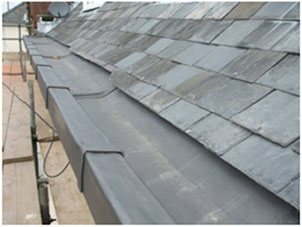 Jones Brothers Roofing are happy to supply no obligation quotations which are undertaken within 48 hours and are provided free of charge. All of the work is covered by full guarantees ranging up to 20 years, depending on the type of work. The workforce is all highly trained and skilled and backed by public liability insurance, we undertake work throughout Hampshire, along the coast to Chichester and up to Surrey. 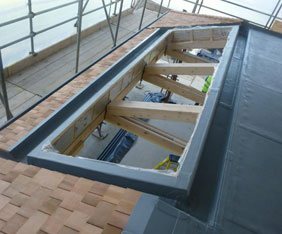 Jones Brothers Roofing believe that maintaining a high standard of work is essential. They are members of Hampshire County Council ‘Buy with Confidence’ scheme, members of Checkatrade since 2002, members of the Safe Contractors Scheme and the Mastic Asphalt Council.